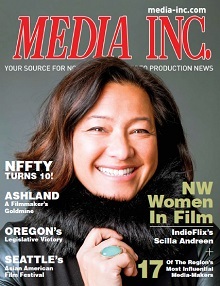 Please view digital edition of Media Inc. magazine for full contact information and list of services provided. This list begins on page 41. If you would like to be added to the Location Managers/Scouts list please email Katie Sauro at ksauro@media-inc.com for a survey.